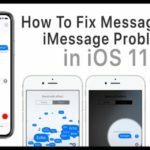 Having trouble adding some personality to your iPhone when using live wallpapers? 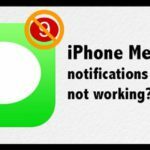 Can’t figure out how to add movement to your iPhone’s Lock Screen? 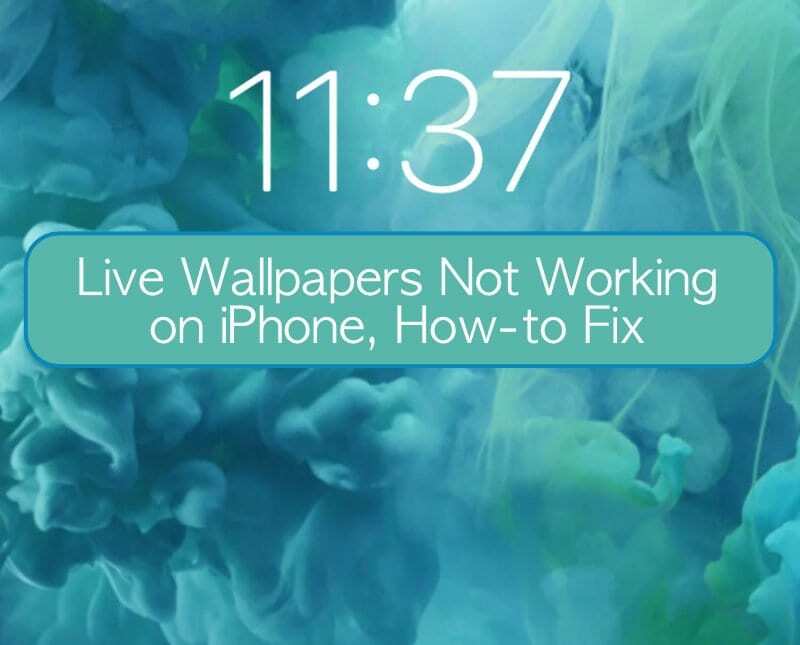 Keep reading to learn how to set-up, use, and troubleshoot your Live Wallpapers today! 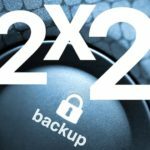 2 Live Wallpapers Using an iPhone XR or SE? 2.2 What’s The Difference Between Live Wallpapers and Dynamic Wallpapers? Live Wallpapers Using an iPhone XR or SE? 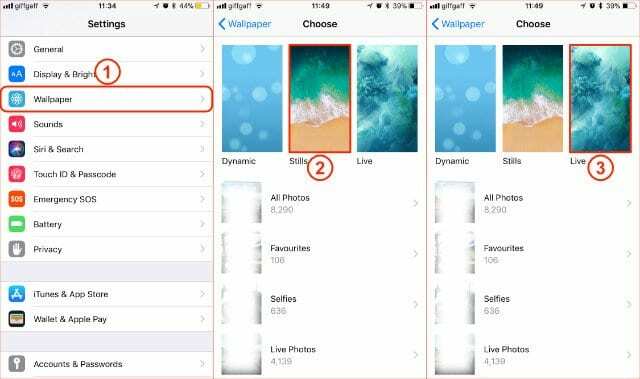 Unfortunately, the iPhone XR and iPhone SE currently do not support live wallpapers! That’s mainly due to its lack of 3D Touch. When you select a live photo for your wallpaper on an iPhone XR or SE, it shows on the lock screen as a still image. However, there is are options for Dynamic Wallpapers, which simulate motion. But unlike Live Photos, you can’t create your own dynamic wallpapers! What’s The Difference Between Live Wallpapers and Dynamic Wallpapers? Be aware that Dynamic Wallpapers use a lot of power! Live Wallpapers have been around since the iPhone 6S and add a magical flair to your phone. However, they don’t always work correctly. 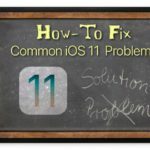 So if you’ve got a problem with your Live Wallpaper, this post shows you exactly how to fix it! Go to Settings > Wallpaper, and tap on the Wallpaper screen, verify that the image is a “Live Photo” and not a Still or Perspective picture. 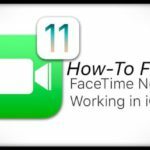 If you know all that and still can’t get it to work, check out these easy steps below and learn just how to fix it. 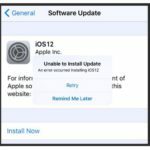 Whatever issue you may have with your iPhone, the easiest fix is to restart it. This is also true for Live Wallpaper problems, so try a quick restart before anything else and see if it helps. Is the battery icon at the top of your display yellow? You might have Low Power Mode turned on. 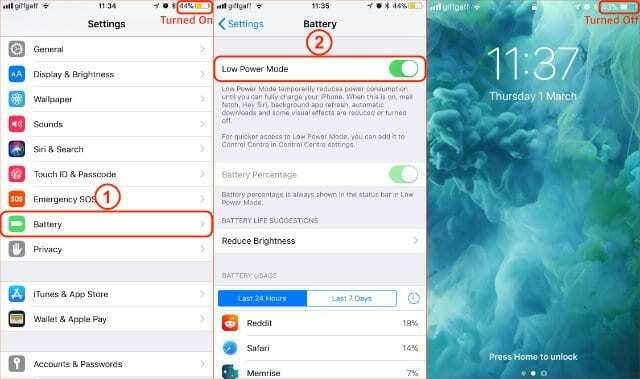 This shouldn’t make a difference because Low Power Mode doesn’t deactivate Live Wallpapers, but sound logic doesn’t always help with technical issues. 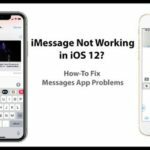 Many users have reported Low Power Mode as the cause of their problems. 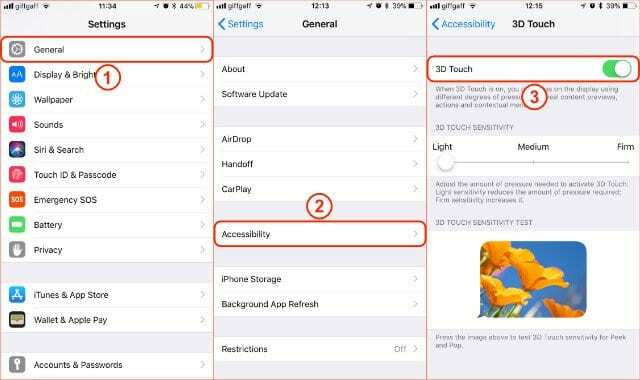 Parallax, Live, and Dynamics motion effects are automatically disabled when Low Power Mode is enabled, so that’s why live wallpapers don’t work! There could be a problem with your specific wallpaper. You can test it by switching to one of the defaults on your phone. We recommend changing to a Still Wallpaper and then trying a default Live Wallpaper to see if it works. If the default wallpaper works, there must be a problem with your old wallpaper. Is it definitely a Live Photo? 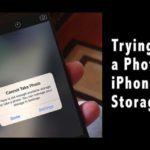 This is a big one and is often responsible for live Wallpapers not working on your device. 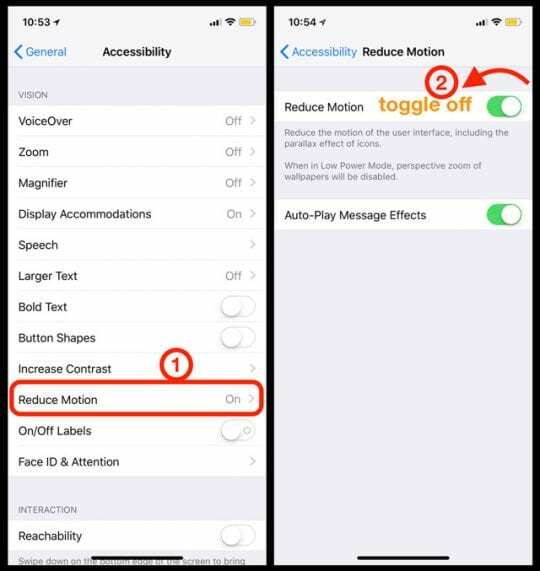 Tap on General > Accessibility > Scroll down and locate ‘Reduce Motion.’ Make sure that this setting is OFF on your iPhone. If it’s ON, tap it and toggle it to OFF, restart your device and then check if the wallpapers start their Live animation sequence now. Now that your Live Wallpaper up and running, it’s time to customize your iPhone with an awesome new background. Bonus Tip: If you are looking for a wallpaper for your iPhone X/XS Series phone, check out one with a Dark background. The darker pixels on an OLED screen save battery juice compared to the brighter ones. Send us a picture of your favorite Live Wallpapers, and let us know in the comments if need more help! 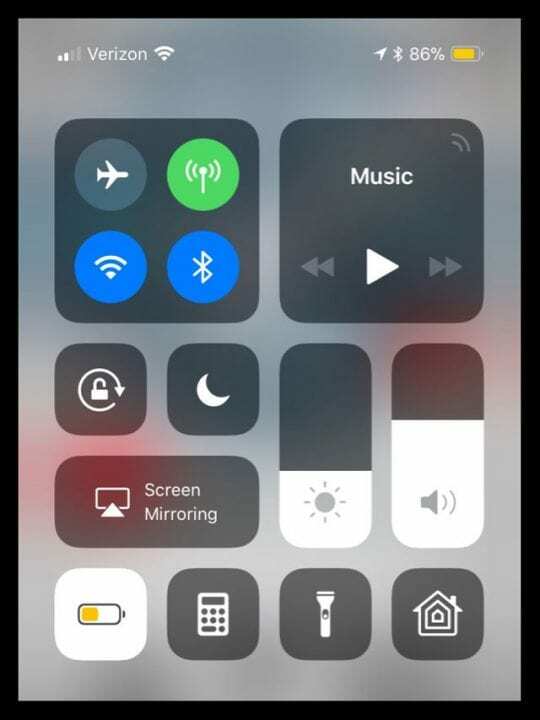 I wasn’t pushing hard enough, or with enough of my finger to enable 3D Touch, so I tried to push harder, and it started working. I usually use a light touch on my screen, so it felt a little weird to use so much force. But it worked!